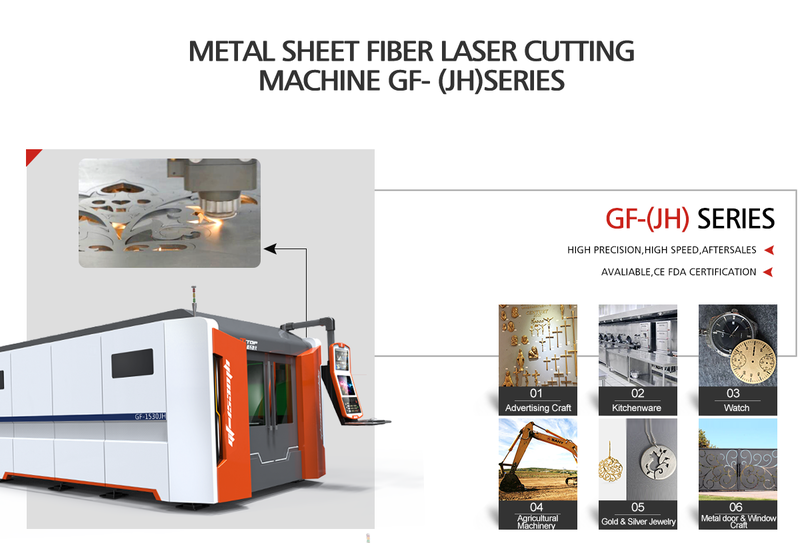 Golden Laser focus on the application in metal laser application industry,after more than 23 years of deep hard working,we have become the top laser equipment brand with the highest market share. 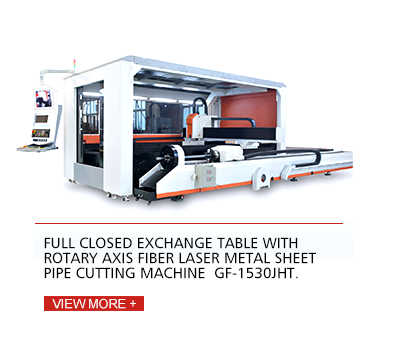 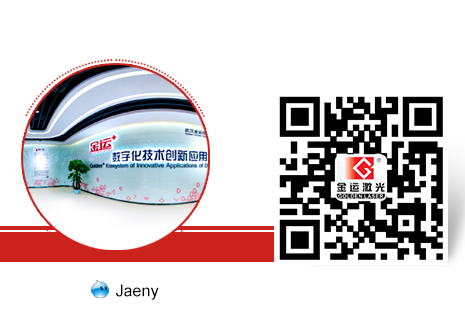 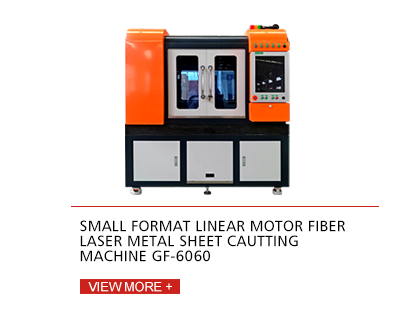 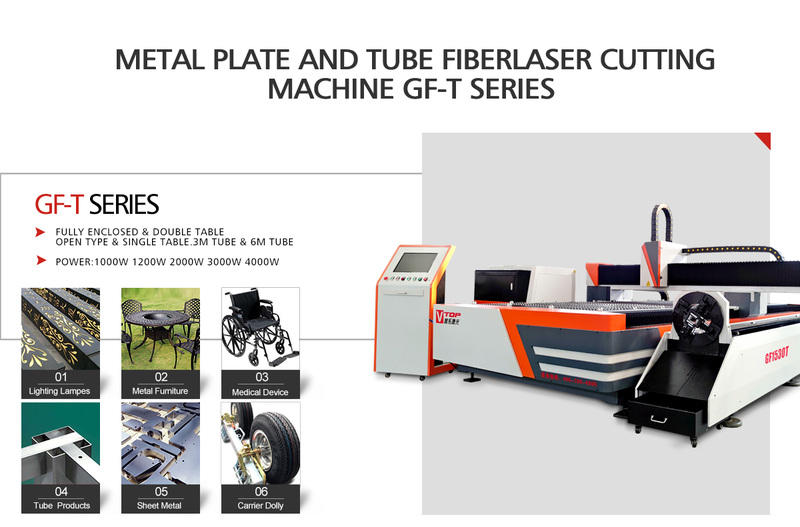 Wuhan Vtop Fiber Laser Engineering Co.,Ltd specializing in fiber laser cutting machine is the subsidiary of Golden Laser (Stock number:300220). 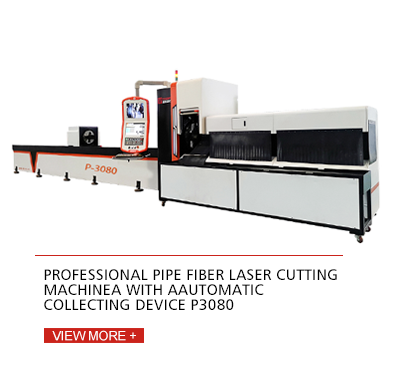 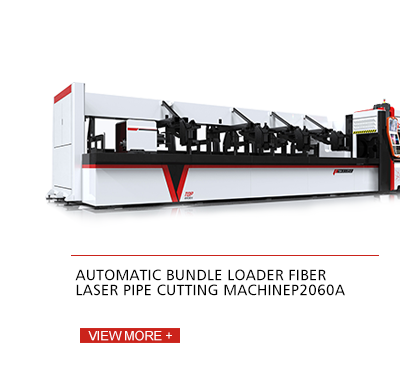 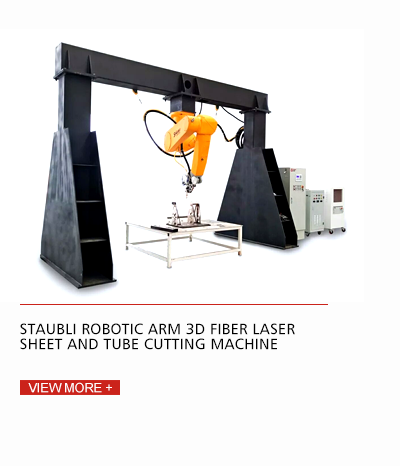 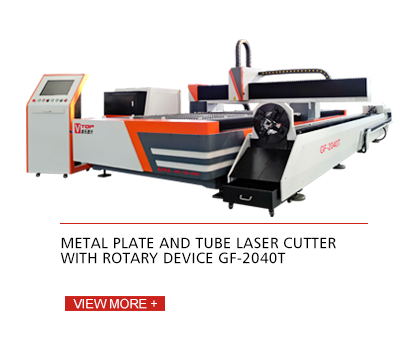 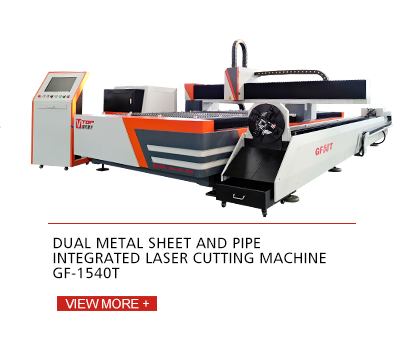 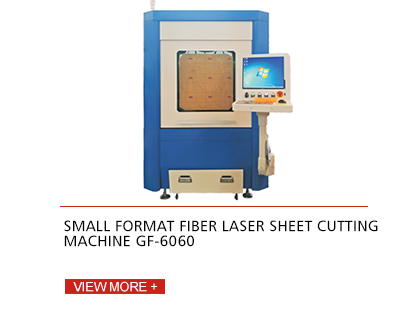 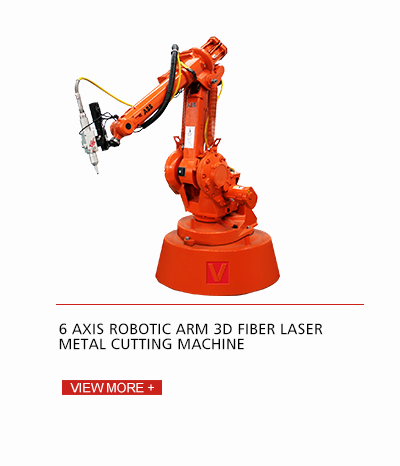 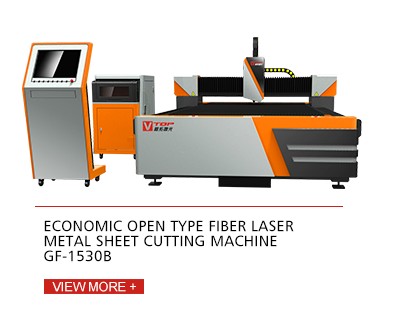 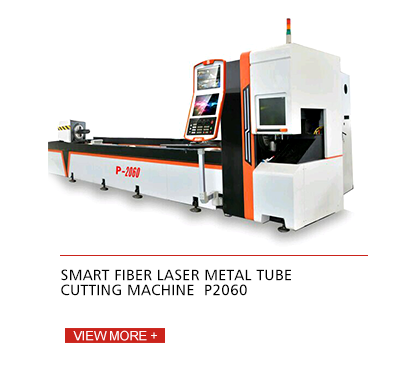 Focusing on the development of fiber laser cutting applications,Vtop is desirable to provide customers with professional products and customized laser solution service. 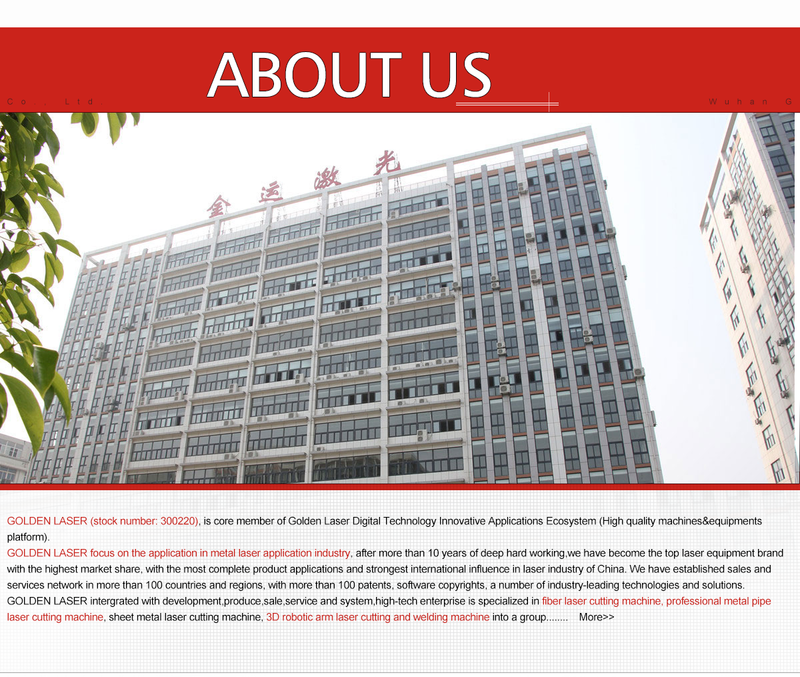 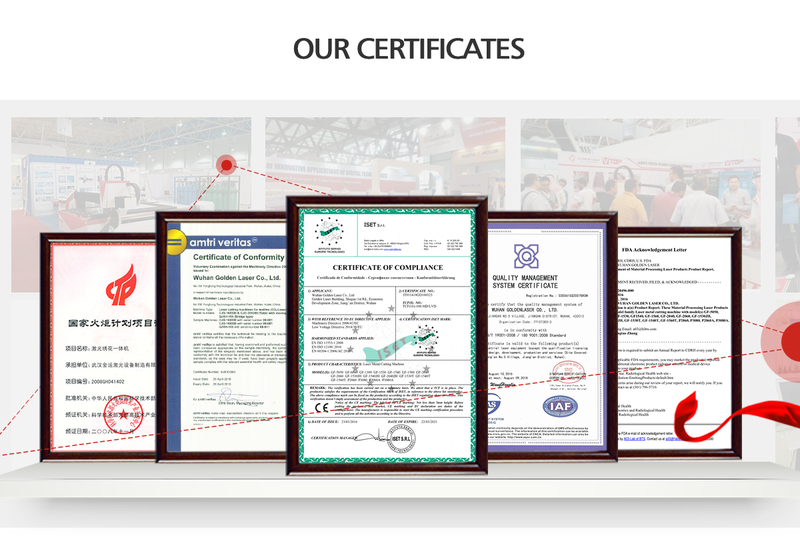 "Dedicated,professional,innovation,excellence" is the company's development philosophy. 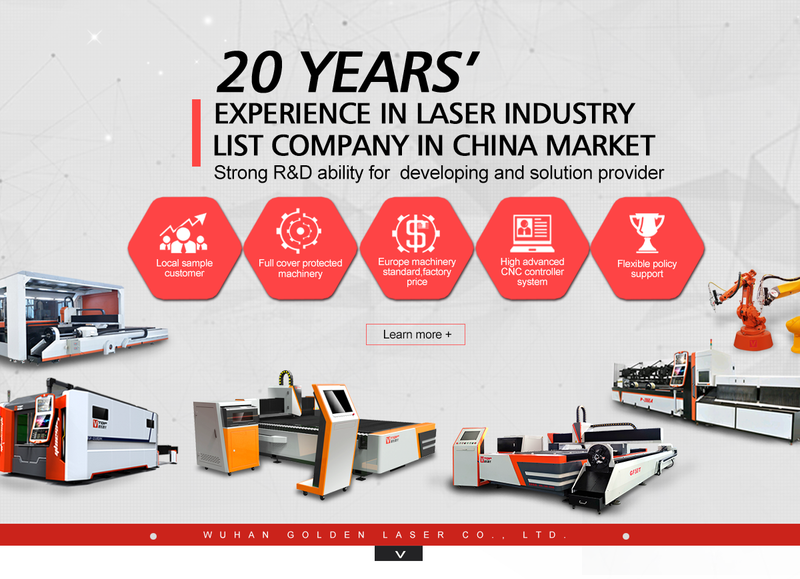 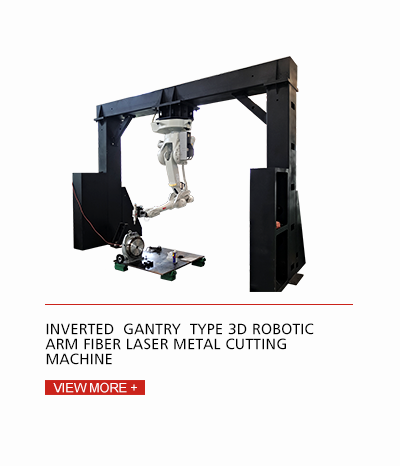 Company has a powerfull R&D team from the optical,mechanical,electrical,software and technology professionals that most team members have over 10 years of experiences in the laser industry. 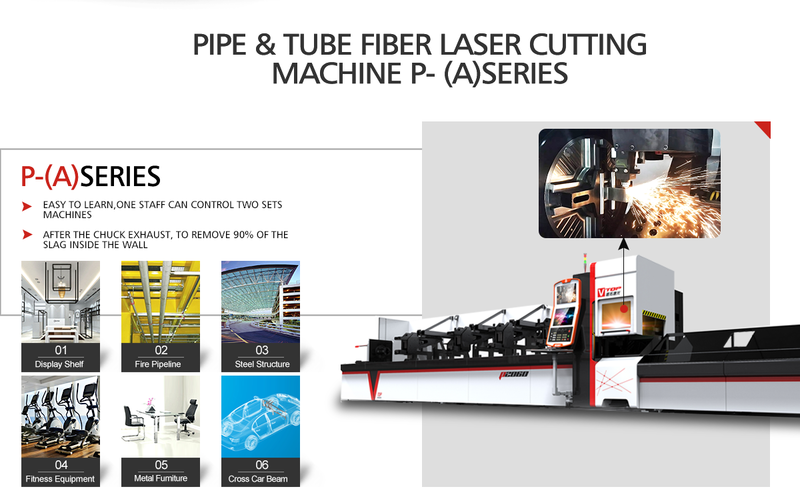 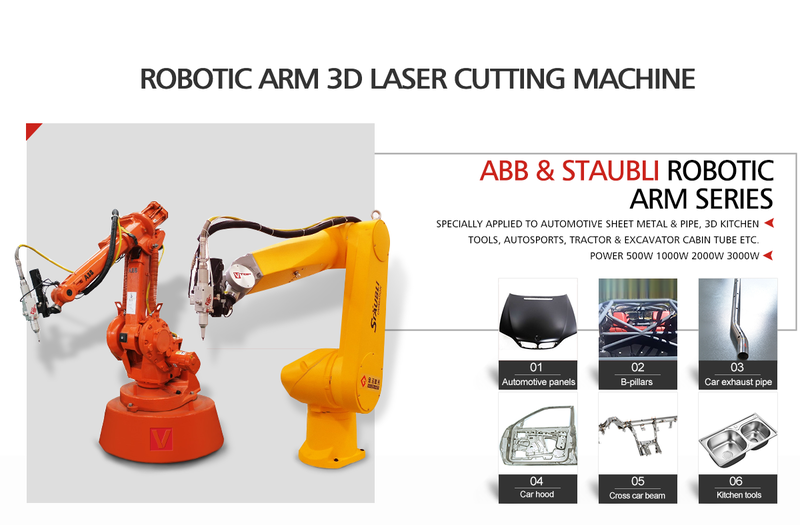 Innovation and development,Vtop Laser and Golden Laser keep moving forward!